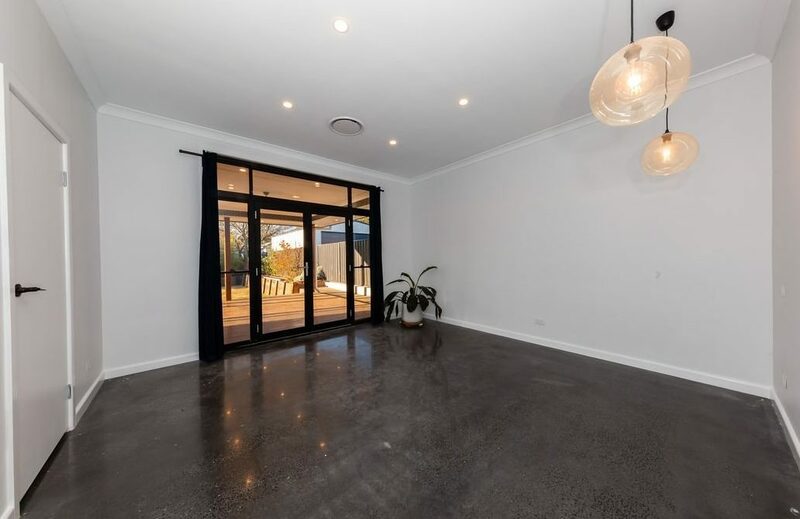 The clients engaged us to secure them a low maintenance / near new property to suit their self managed superfund. 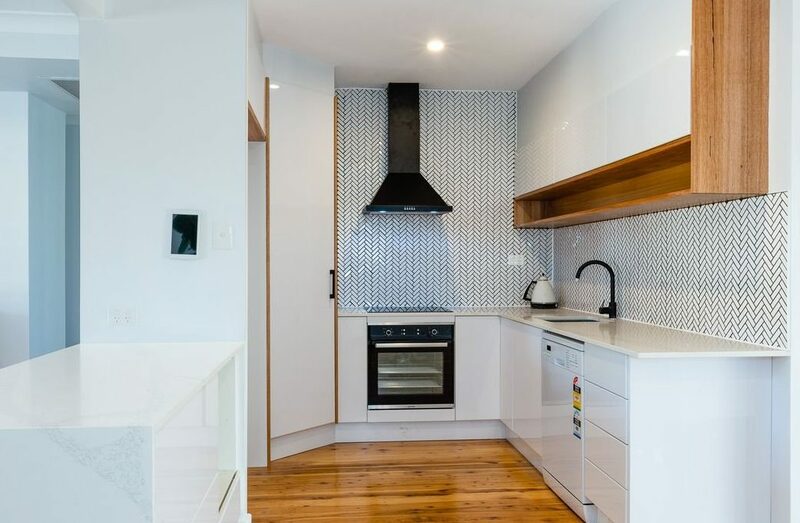 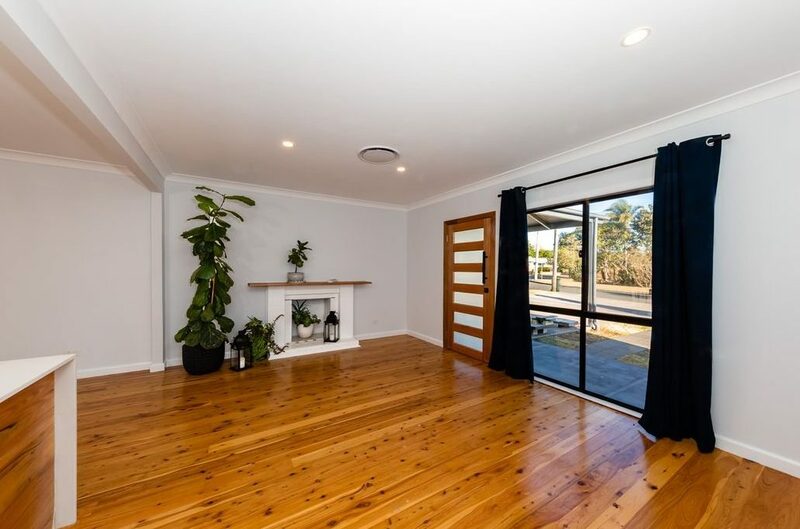 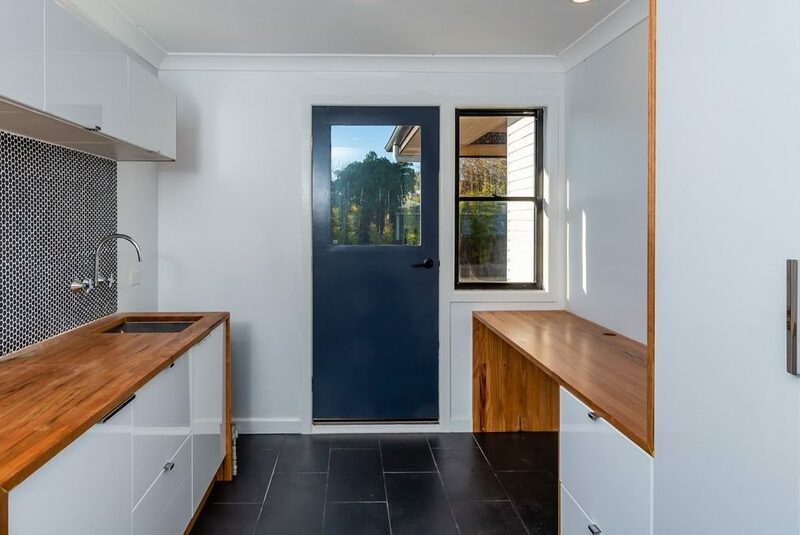 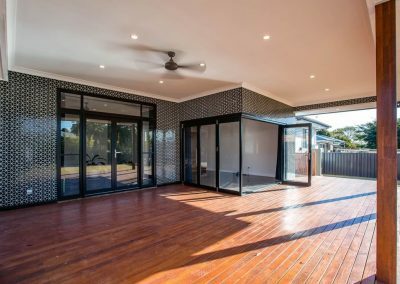 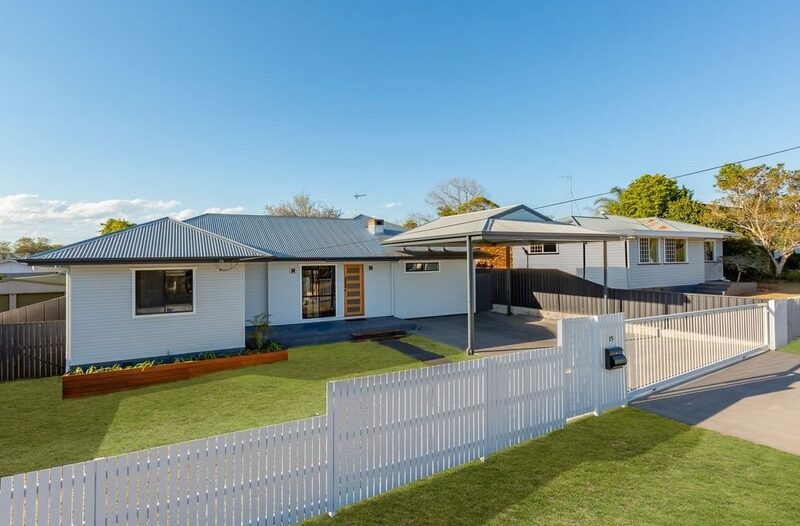 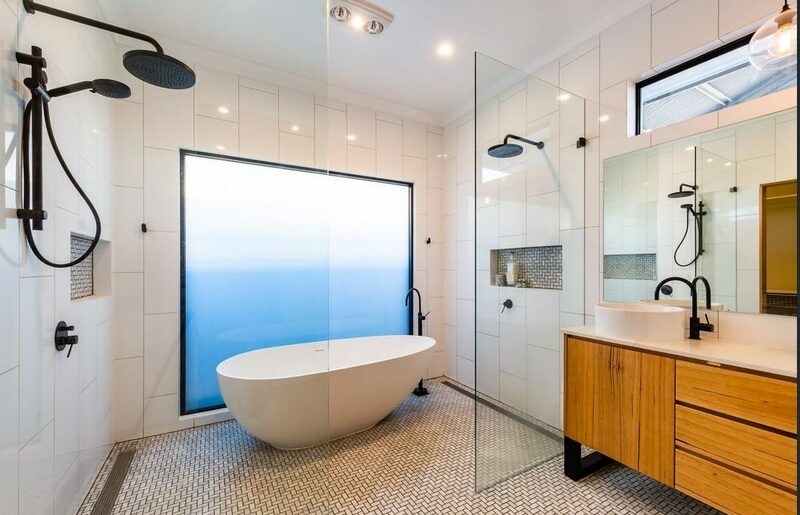 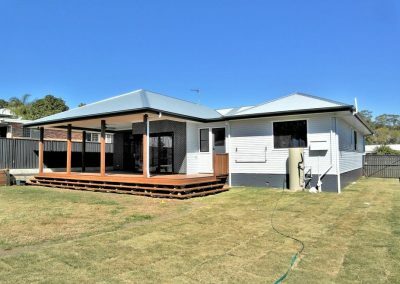 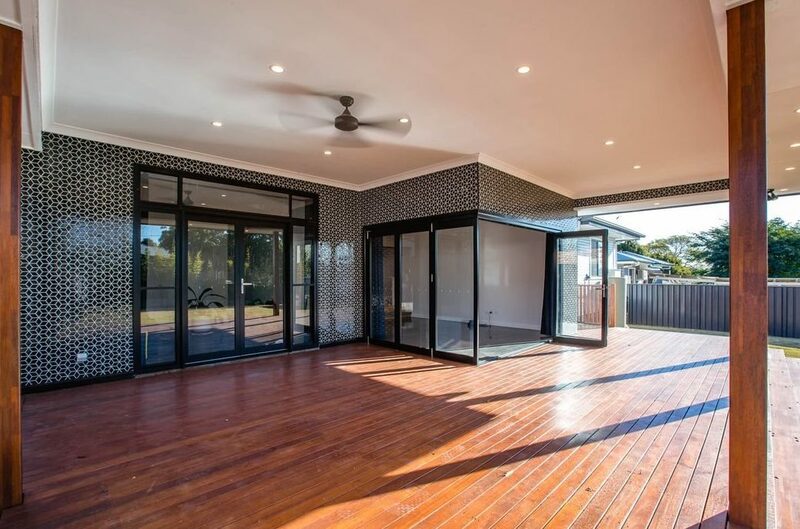 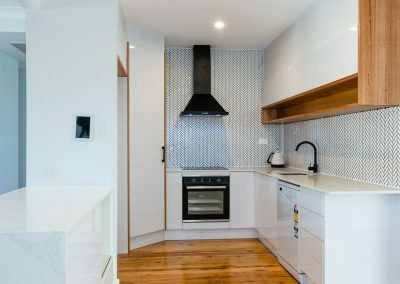 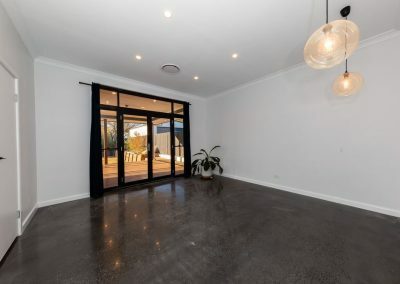 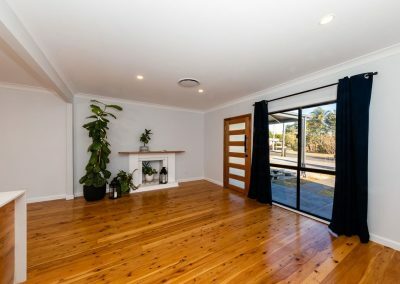 After 9 months of searching and numerous properties investigated along the way, we managed to source and secure them a property in Rangeville, Toowoomba which was nearing completion of a full renovation. 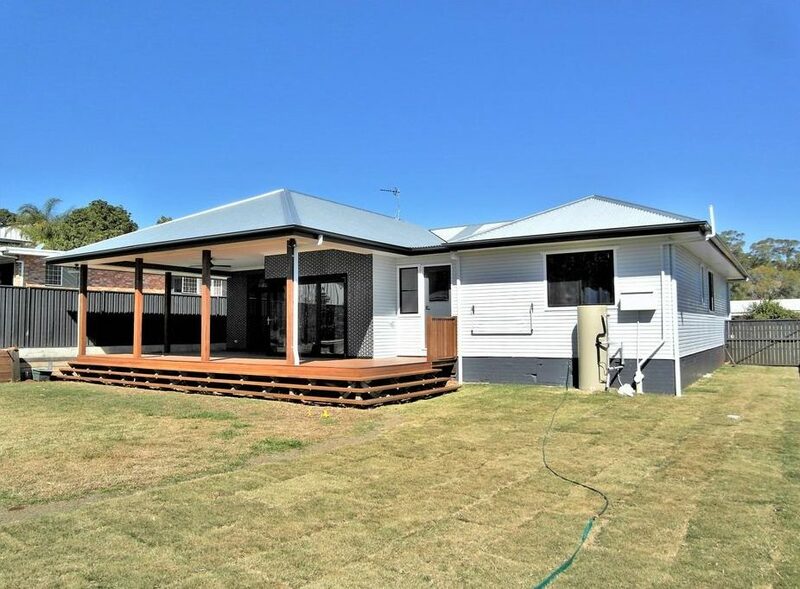 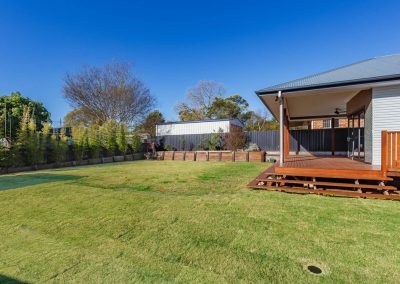 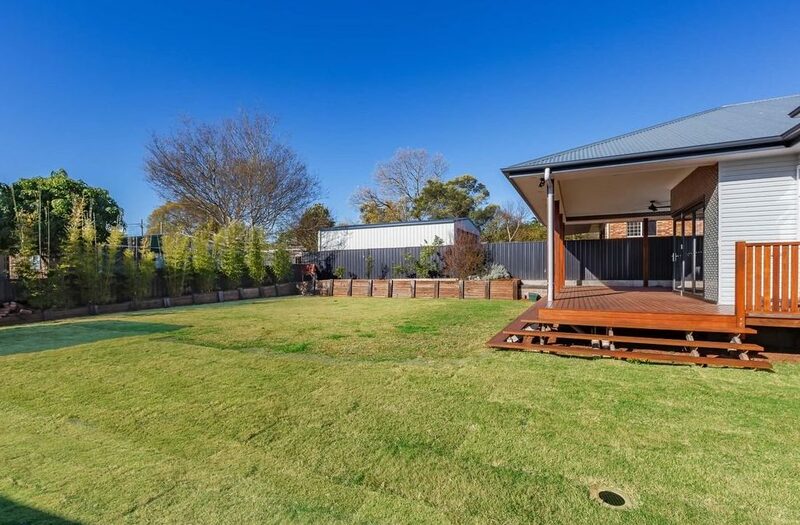 We managed to have a few extra inclusions added into the property including a nice picket fence / electric gate combo and landscaping which really finished the property off nicely. 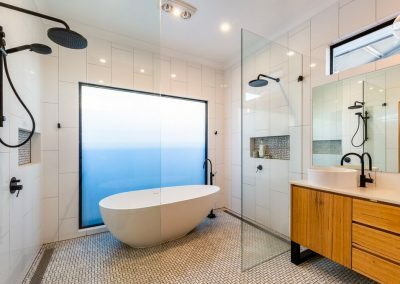 Whilst it was a lengthy process the clients ended up securing the best possible property for their superfund as the home had literally nothing needed to be be done to it.